Today, family media brand Highlights launched the international edition of its flagship magazines Highlights and Highlights High Five at the Frankfurt Book Fair, the largest book and media fair in the world. Founded in 1946, Highlights creates some of the most popular children’s magazines in the United States, with more than one billion copies distributed. Five years ago, Highlights began expanding its business internationally through partnerships with local publishers, and today sells magazines and books in more than 40 countries, including China, India, Brazil and Malaysia. 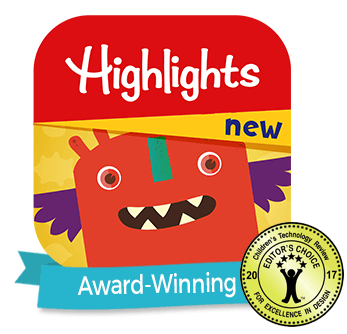 As global interest in Highlights products continues to grow, the introduction of Highlights and High Five international editions enables the company to reach more children with content that is designed specifically for a global audience. “Parents everywhere want to help their kids become confident and skilled learners. 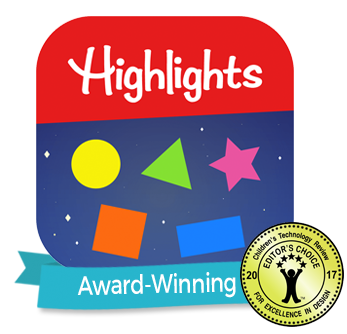 Because of our time-honored commitment to delivering ‘fun with a purpose’ content that supports educational development, Highlights can uniquely meet the needs of parents and children, wherever they live in the world,” said Kent Johnson, CEO of Highlights for Children, Inc. The international editions of the magazines are published bimonthly, in English. Content is thoughtfully selected to appeal to readers around the world. 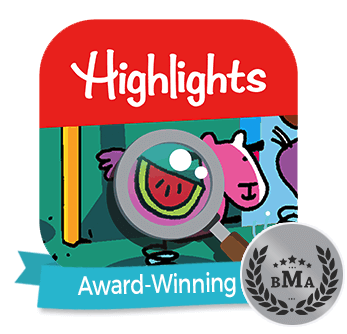 Highlights is designed for children ages 6-12 and includes a mix of fiction, poetry, puzzles, crafts and reader contributions. High Five, for ages 2-6, is filled with fun activities as well as stories and poems that encourage a child’s natural curiosity and desire to learn. The international editions of the magazines are available today in Australia, South Africa, Taiwan and Chile. Highlights leaders expect the introduction of the international editions to facilitate new partnerships in global markets and expand the brand’s mission to help children become their best selves. “In many countries around the world, children are beginning to read English at a young age – and there is strong demand for high-quality products that can support this learning process. 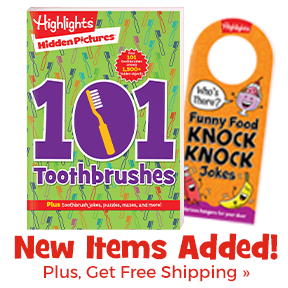 We have seen great interest in Highlights magazines and books because our content engages children with fun activities while encouraging their imagination and teaching them essential skills,” said Andrew Shafran, vice president of international business at Highlights. The international editions of Highlights and High Five will be on display at the Frankfurt Book Fair through Sunday. Additional information can also be found at http://international.highlights.com.